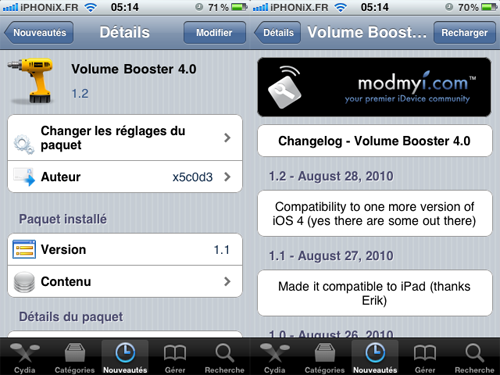 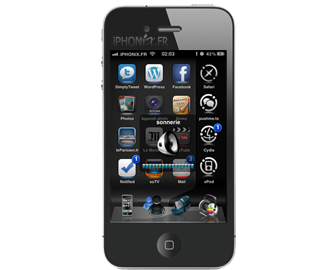 Volume Booster 4.0, compatible iOS 4x, will permit you to boost up a little the volume on your iDevice, removing the limit fixed by european norms. 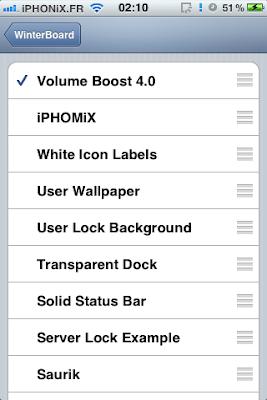 Must be activated in WinterBoard. 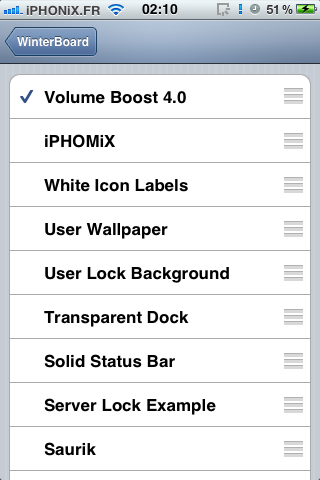 Pack of files for users without WinterBoard.